Europe has a very high Internet penetration rate with almost 50% of the population online. With some of the largest economies in the world and cutting edge Internet scene, your business can grow with an effective European online presence. Currently the combined population of the 27 European Union states is the third largest in the world after China and India with 475 million people. All the more reason to start building your European website today! Contact us for more details about European search engine optimisation, European hosting and domain name registration and European website translation and localisation. Google is the dominant search engine in Europe, however most European Internet users prefer their “local” Google over the generic Google.com. The need for a localised European Internet marketing campaign is crucial or you will miss out on almost 90% of all traffic to your website. 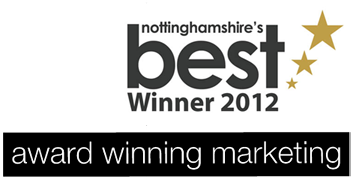 Clements Marketing can help with all aspects of UK and European market research and online marketing strategy. Give one of our friendly team a call or contact us, we will be happy to discuss your UK and European online strategies and help you reach UK and European markets effectively through the Internet.